Preah Vihear Provincial Court yesterday charged a karaoke shop manager with drug use, and trafficking nearly 250 grams of crystal meth at a karaoke shop in Choam Ksan district along the Cambodian-Thai border on Saturday. 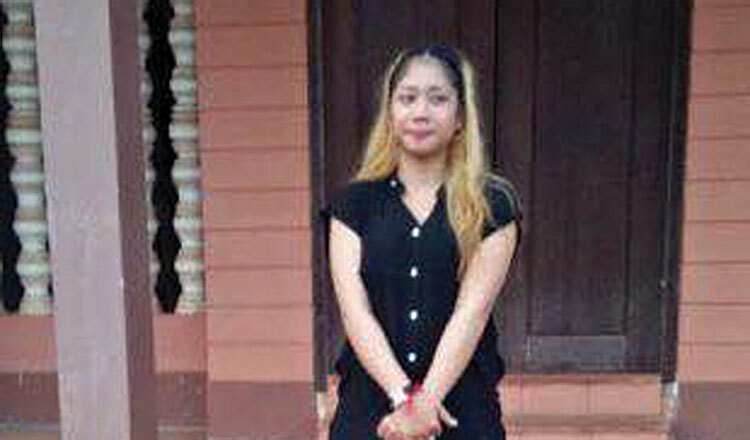 Heng Saroeun, a court clerk, identified the accused as Khim Chruy, 24, living in Sra Em commune. He said the accused was arrested on Saturday and was charged with drug use and trafficking. She faces from five to ten years in jail if convicted and is now in prison pending trial. Major Pichr Sophy, district military police commander, said that according to investigations, Ms Chruy was a distributor who sold drugs to users in nightclubs or karaoke shops in the district. 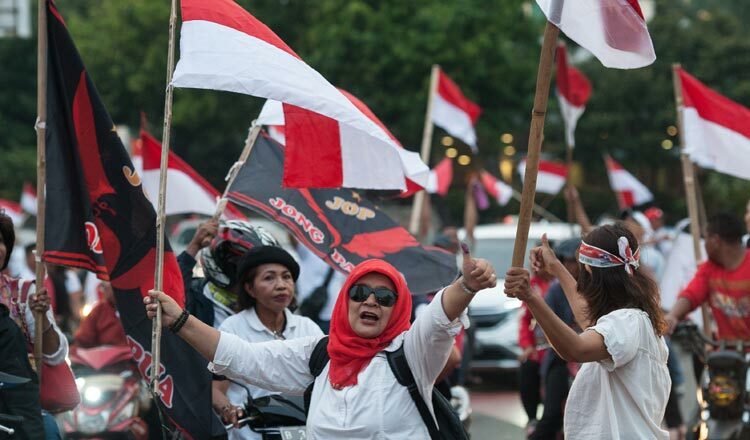 He said that police found out about her activities after arresting six users on Wednesday who confessed they had bought drugs from her to smoke at a nightclub in the province. He noted that after her arrest, Ms Chruy tested positive for drugs. 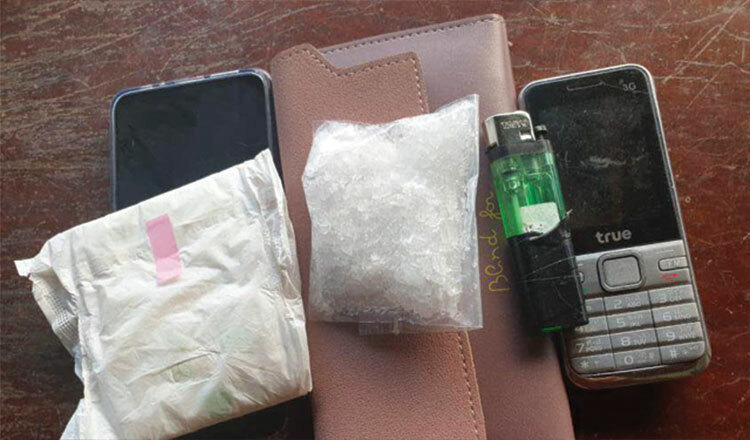 Maj Sophy said that provincial military police, police and other authorities are working hard to crack down on drug distributors and users and urged the public to cooperate with them.